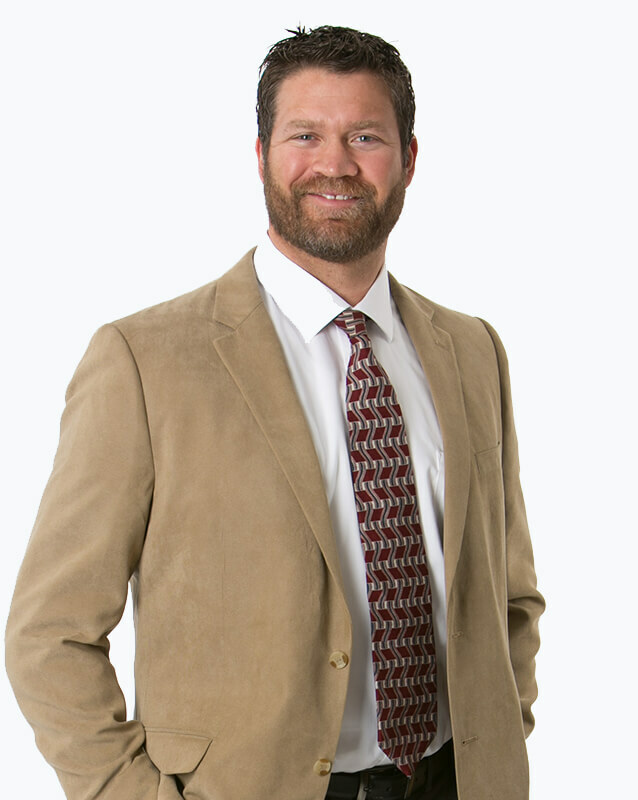 Since joining OrthoNebraska in 2006, Brandon has specialized in treating patients with orthopaedic conditions with a focus on total joint replacement as he works alongside Dr. Mark Goebel. Brandon enjoys outdoor activities like hunting, water sports, snowboarding and hiking. He has been a head coach in youth sports for several years. He enjoys spending time with his wife travelling and at the lake house.